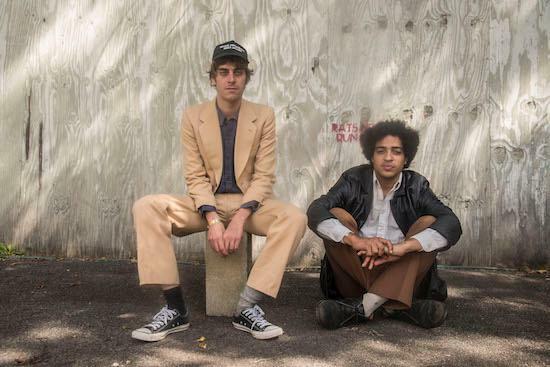 Insecure Men, featuring Saul Adamczewski (Fat White Family) and Ben Romans-Hopcraft (Childhood), have shared their debut single 'Sebura Nights'. According to The Quietus it's "easily one of the best tracks we've heard all year." Listen below. Insecure Men perform at Le Guess Who? 2017 on Sunday, 12 November. METZ, Pissed Jeans, Black Lips, Protomartyr, Avey Tare, Kevin Morby will perform at the festival as well.